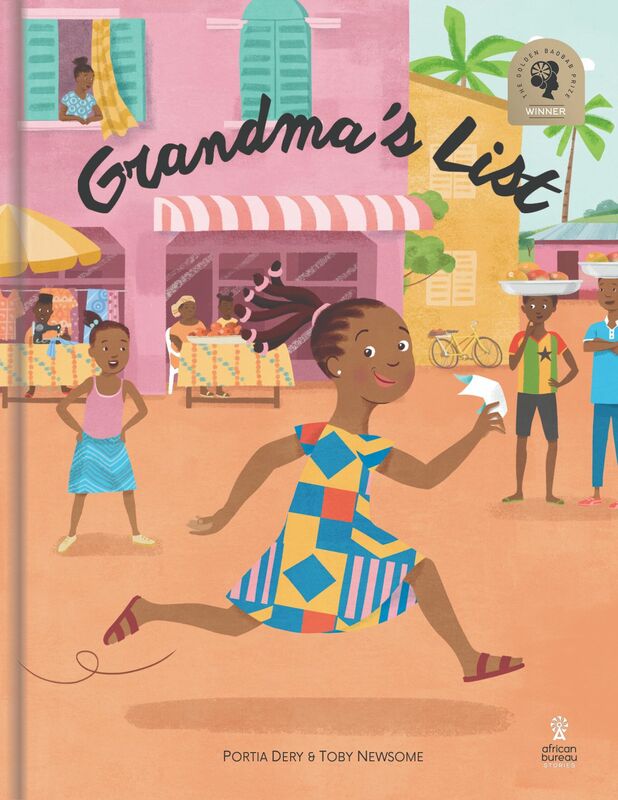 Grandma’s List is a colorful picture book about an 8 year old girl, Fatima, who wants to save the day by helping her Grandma complete her chore list. After convincing her Grandma that she is old enough to help, she dashes off proudly to start tackling the list by running errands around her neighborhood. The problem is, Fatima loses the list and she has to recall by memory what was written on the list. She is fairly confident that she remembers everything. It isn’t until the end of the day that Fatima and her family realize that she got everything on the list mixed up. Fatima feels like her day is ruined and that she will be punished for messing up. She soon realizes that her family is not angry, and they accept some of the responsibility for not paying attention to detail. They all laugh, Fatima is forgiven, and she realizes that being a child isn’t so bad after all. Do you remember the list? What did Fatima get mixed up? Why doesn’t Fatima like to be called “Fati”? Do you have a nickname? Do you like it? Do you ever feel like you can’t do something because you are a child? What are some of the benefits of being a child? Have you ever made a big mistake? How did your family handle it? Who are the members in your family? What roles do they play in your household?